This little post talks about each of my articles being featured in various media, where they talk about me, and where I get to write on their media. 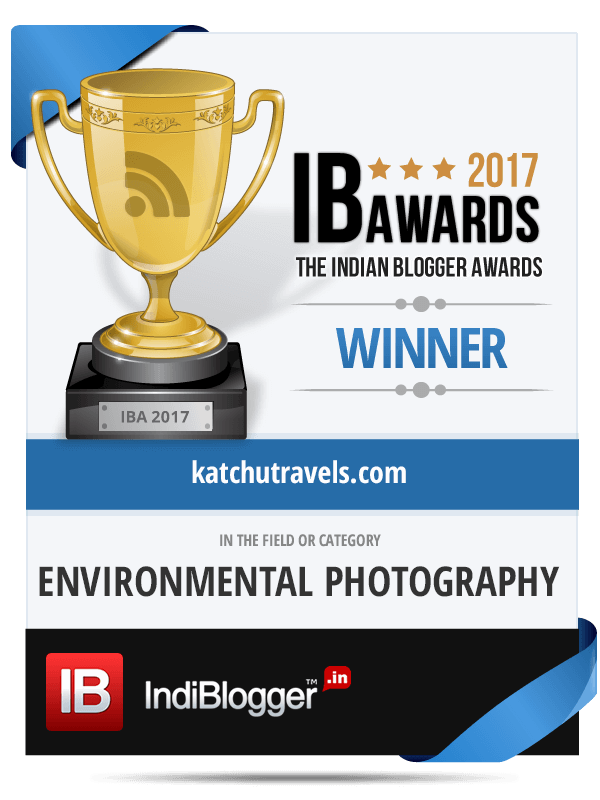 I was a winner at IndiBlogger’s 2017 Awards for Blogging in the ‘Environmental Photography’ category. Small joys of life! The folks at Fort Tiracol Hotel in Goa, mention us in their media page to this article, which briefly speaks about their hotel. #TheBeachTrail2017 was a great journey for us, and its a great honour to be able to tell this story to out to a wider audience. Thailand Tourism has featured #TheBeachTrail2017 on their blog. Congratulations. It is such a great feeling to see yourself featured in the media. And you have been featured not once but so many times. Really good work! This is a free theme. I will invest in better paid themes later this year to probably get more skin in the game. For now, I am testing the waters to see how long the interest sustains.